KOPLAYER Forum » KOPLAYER -- Android Emulator on PC (Windows/Mac) » Q&A » KOPLAYER Tutorials » How to Install Vbox for KOPLAYER? 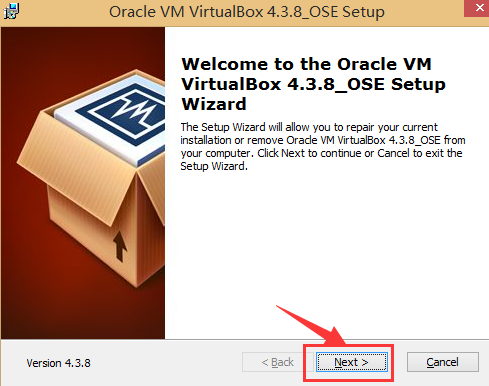 How to Install Vbox for KOPLAYER? 1. 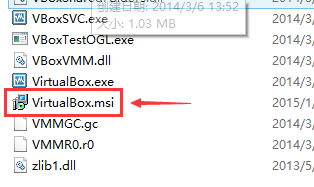 Find out a folder named "vbox". It's is in "D://KOPLAYER" as below picture shows. 2. Open “vbox” folder and find “VirtualBox.msi” to install as below pictures show. 3. After installation, it will ask you to restart your computer. Select “No” and restart computer by yourself. And restart KOPLAYER later. 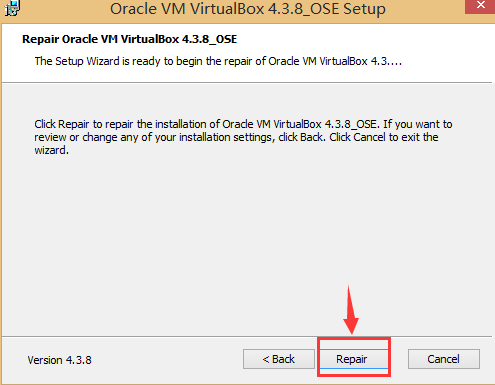 Note: If some files of VBOX are missing (5 folders and 73 files in total) and reinstalling VBOX does no function, you can download below files and put them in to installation path of KOPLAYER. Could you pls upload an image about the error detail? As there has many different reasons cause error code -12 problem, it is better to tell us the error details to find the best solution. 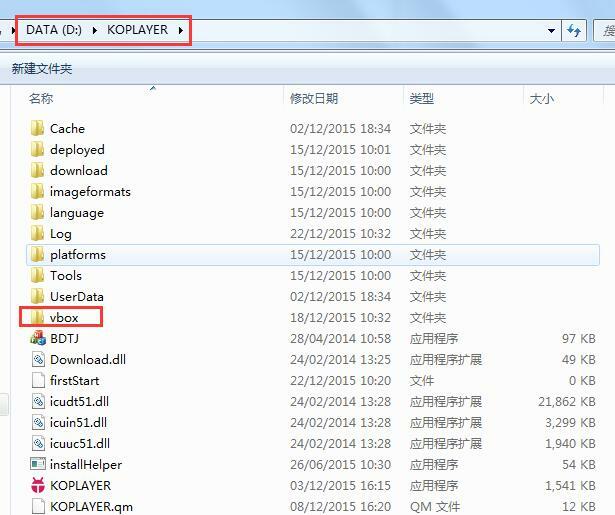 Hello dear friend,may i ask the version of KOPLAYER which you are using? If it's not 1.3.1042, we suggest you try to check if the VT of device has been opened. If it doesn't work,please kindly try to close Firewall to restart KOPLAYER. We are sorry to hear about it. Could you try to reinstall KOPLAYER to check and resolve this issue? 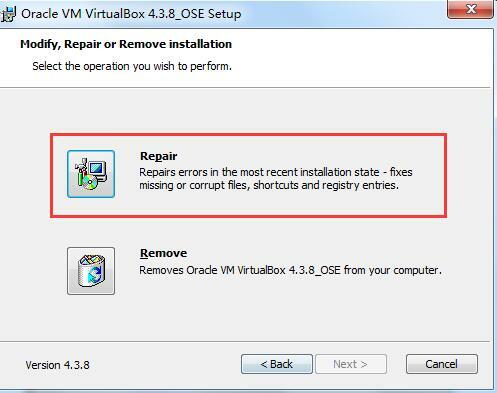 We are sorry to inform that the data will not be saved when you install other version..
Hello dear friend, could you give screenshot about VirtualBox for us? Folder of KOPLAYER--Vbox--VirtualBox.